Malahide Golf Club held their club qualifier for this years Specsavers HolmPatrick Cup on 5th May 2018. With 100 members competing for a place in the final. €750 was raised on the day for NCBI. 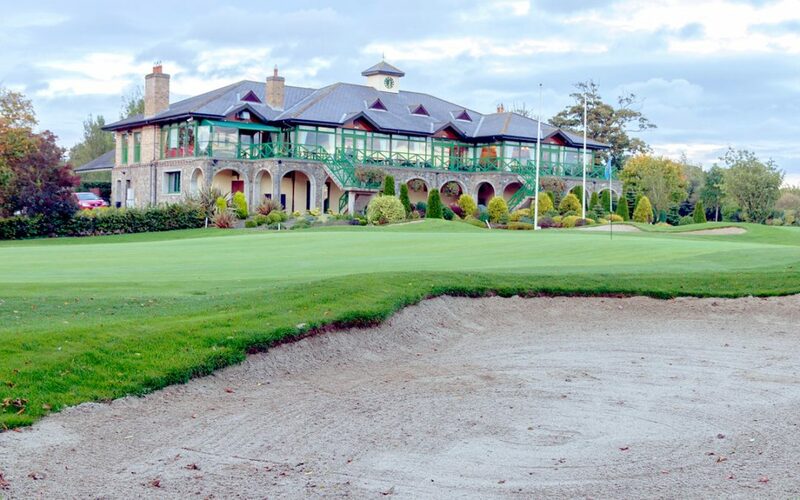 Thank you to all 100 people in Malahide Golf Club, we hope to see you all in next years club qualifier too!